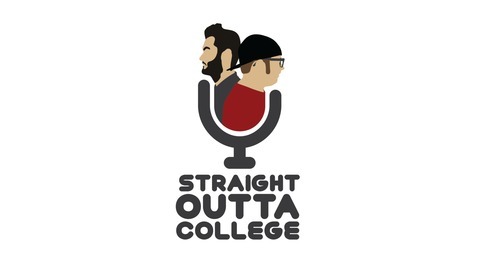 Straight Outta College Ep. 7: College Basketball is upon us! 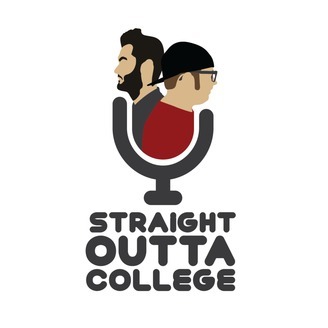 Straight Outta College Ep. 4: Welcome to College!